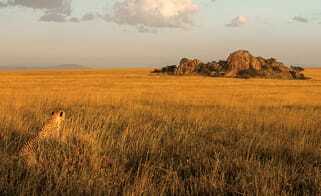 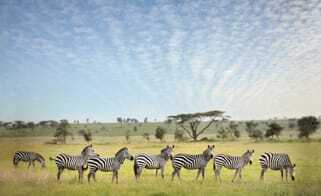 The pioneering UNESCO World Heritage Site Lewa Conservancy was founded in 1996 by the Craig family, who had ranched on its 250 square miles since the early 1920s. 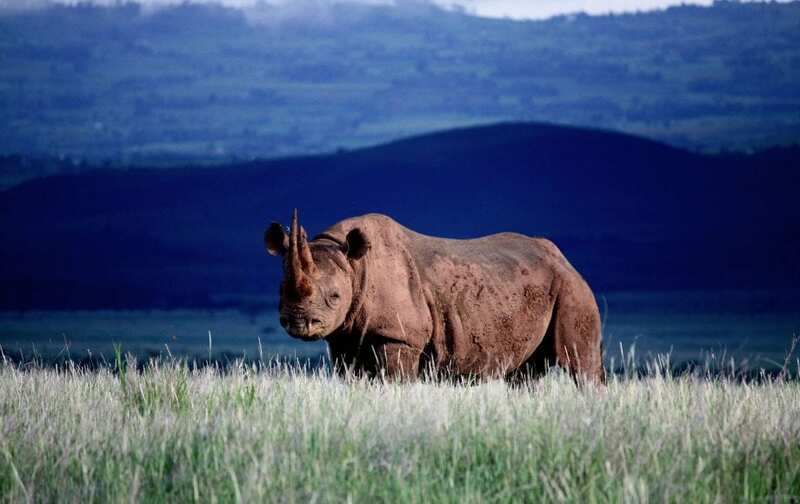 The Conservancy’s original emphasis was on saving Kenya’s rhinos from poaching, and today its healthy and fiercely protected rhinos comprise 13% of the Kenya’s population of the amazingly dinosauric beasts. 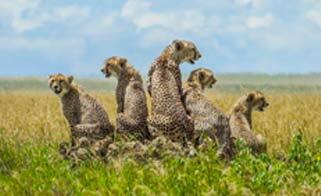 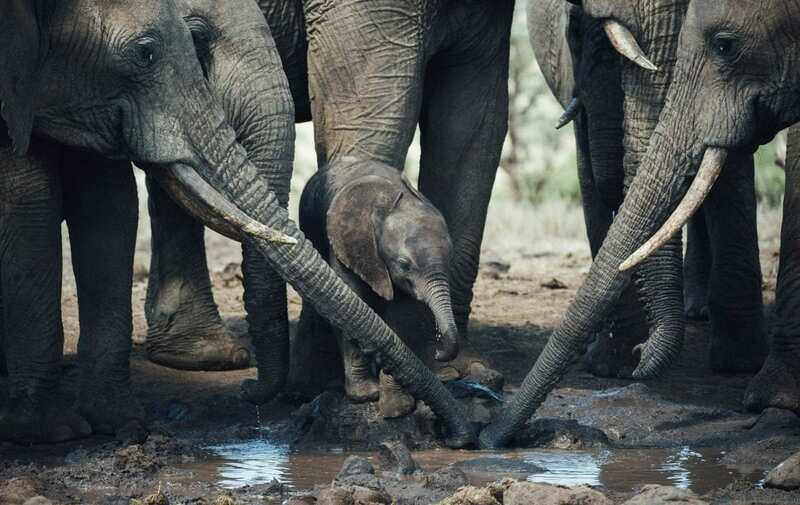 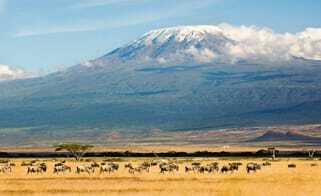 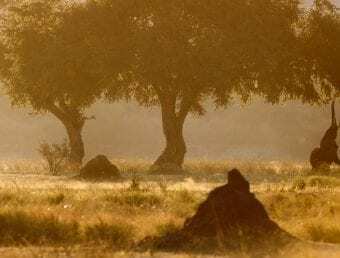 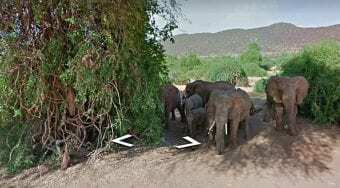 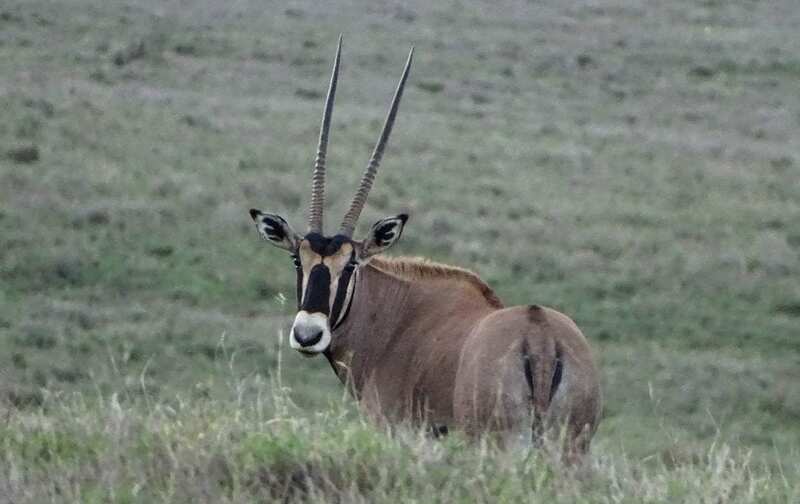 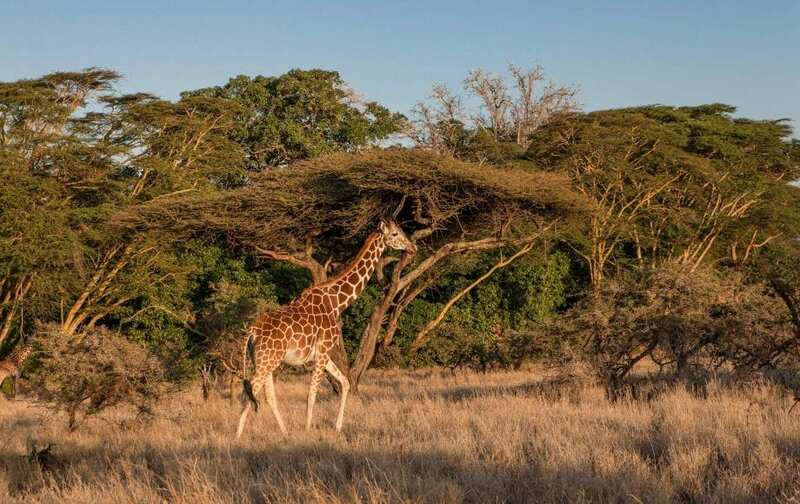 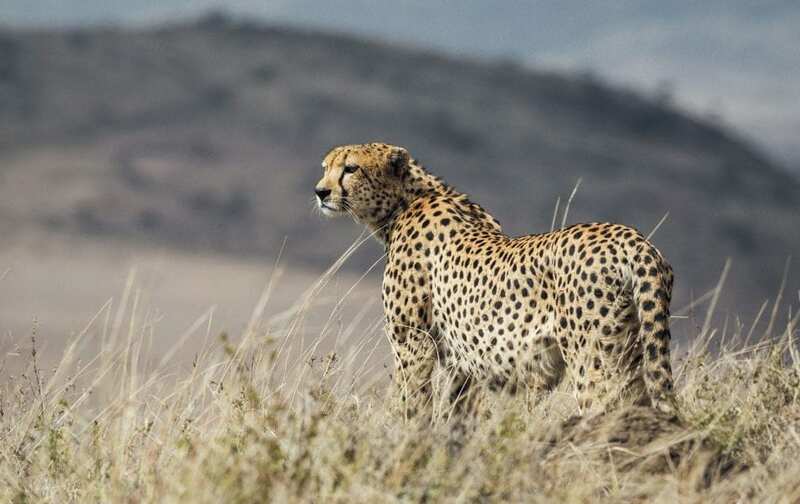 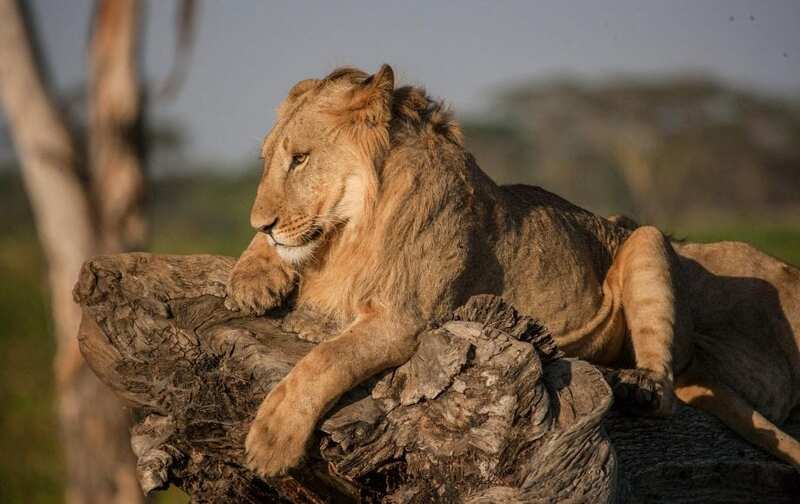 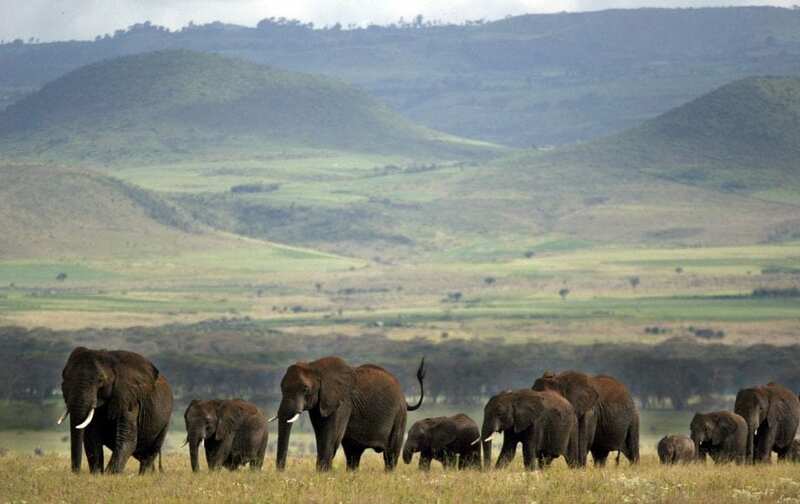 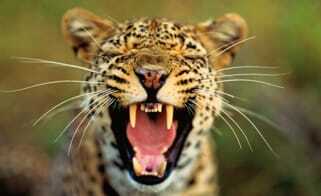 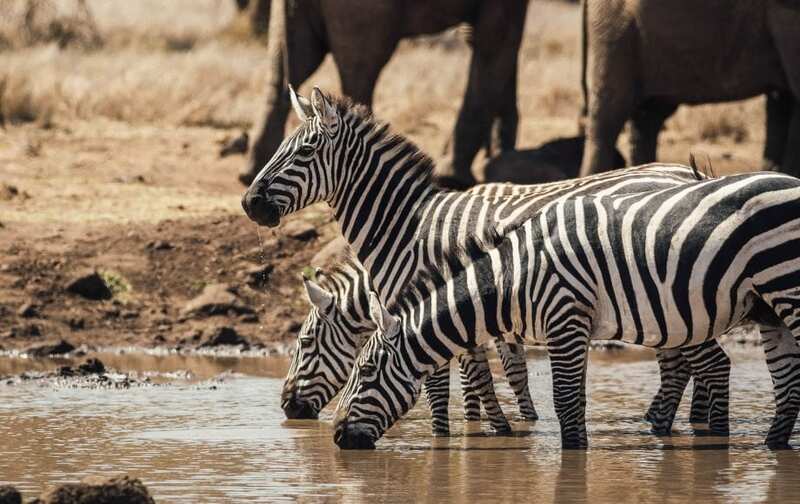 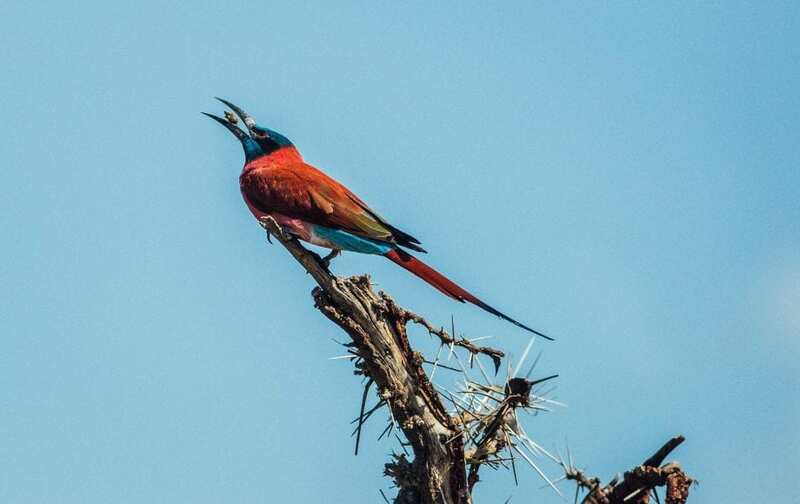 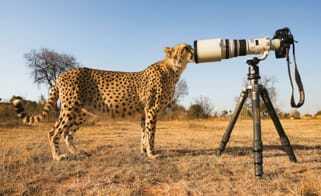 The Big Five, and a host of other mammal and avian species, are also at free-roaming home in in Lewa’s plains and forests, going about their business in the shadow of nearby Mount Kenya. 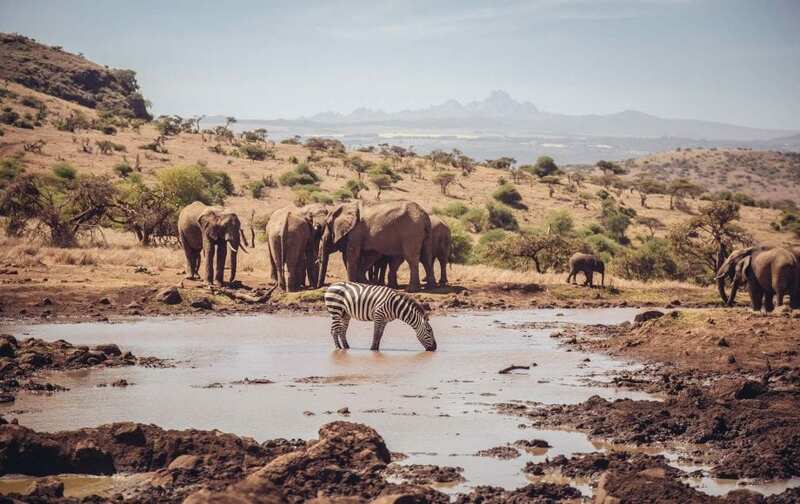 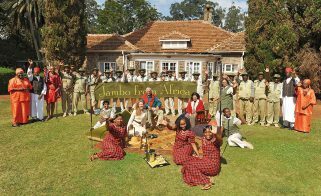 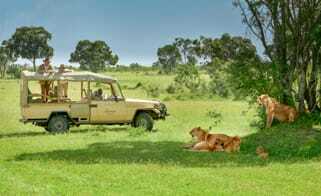 Lewa is a splendid example of the conservancy movement which has done so much to protect African wildlife and provide safariers with an intimate and private experience of that wildlife, while working in warm concert with the area’s local people to provide employment and education. 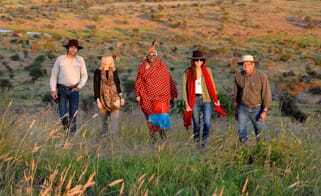 The preceding 45 words are but a barebones way of saying that Micato, which has known and admired the Craigs for many years, has tremendous affection and respect for the Conservancy. 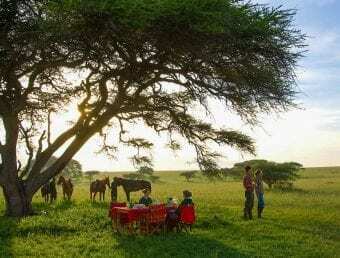 And Micato guests are equally affectionate about Lewa’s collection of small, thoughtfully luxurious camps and lodges (it was in one of those camps, just by the way, that Prince William proposed to Kate Middleton in 2010; serenity wonderfully mixed with excitement are in Lewa’s air, as is romance).